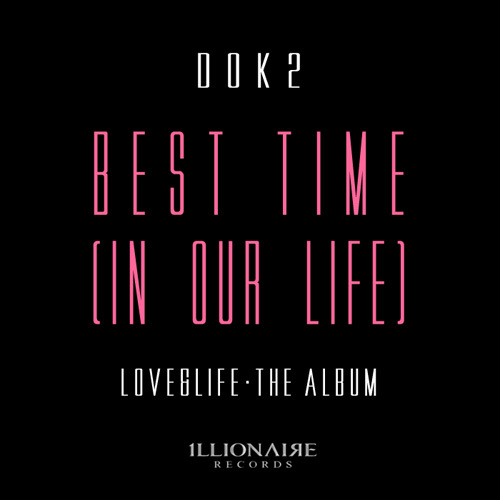 Earlier today, Dok2 revealed the M/V for the title track ‘Best Time (In Our Life)‘ for his upcoming album [Love & Life, The Album]. The new digital single can be purchased on various music sites. This entry was posted in Album Release, Videos and tagged 1llionaire, best time (in our life), dok2, love & life, the album. Bookmark the permalink.